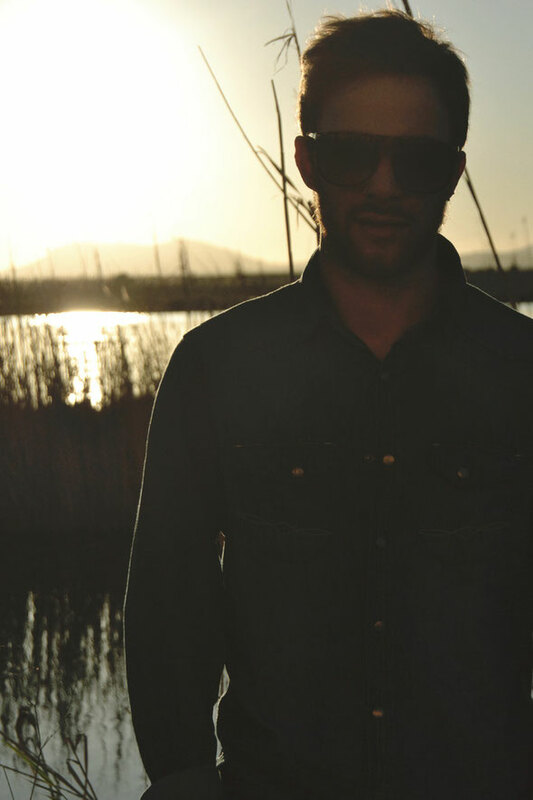 This month saw the launch of Spanish imprint Sub_Urban, with the ‘Freedom’ EP by Guri, comprising three original cuts of contemporary house music. The Sub_Urban brand was birthed as an events promotion company in Mallorca / Spain, tipping their focus towards American house and German techno influences. The events have welcomed artists across the board to grace their decks from the likes of Tuccillo and Rodriguez Jr. through to DJs like Nic Fanciulli. 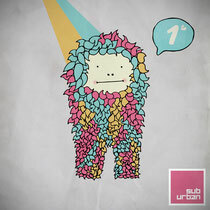 This week the brand launched its record label with long running resident of the Sub_Urban group, Guri taking the reins. Title track ‘Freedom’ opens the release, a low-slung deep house track build around a steady progression structurally and capturing the essence of upfront deep house. Guri utilises a selection of vocal snippets to drive the musicality of the track while blending a gritty bassline together to create a bumpy, rolling vibe. Next up is ‘So Good’, a retro tinged house track employing a hooky organ / sub bassline as its driving force, the track is saturated with warmth and soul through its bright vocal lines, short stabbing synth chords and shuffling 909 drums. The Spaniard opts for a simple less-is-more approach here, delivering a straight up house record that’s tastefully executed. Closing the EP is ‘Sneaker Lover’, dropping the tempo slightly and embracing a softer more sensual feel. Warbling synth strings and ethereal pads build a warm, cosseting atmosphere while subtle additions to the percussion and background automation builds the cut smoothly. The track evolves for a near three minutes before stripping back the elements and creeping in a hypnotic arp-style chord to ride out the rest of the record.